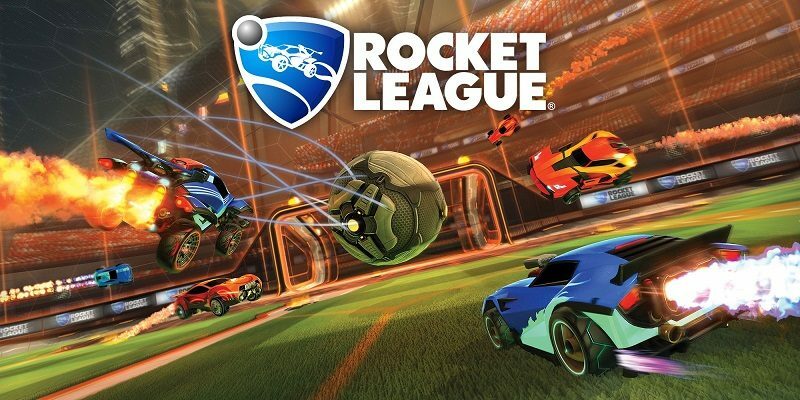 On this page, you will find all there is to know about Software updates for Rocket League on Nintendo Switch. Latest update: Ver. 1.61 (April 16th/17th 2019)! 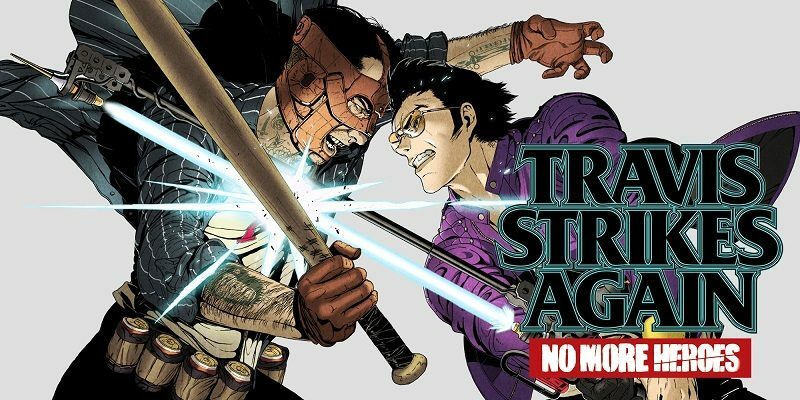 On this page, you will find all there is to know about the Software updates for Travis Strikes Again: No More Heroes on Nintendo Switch. Latest update: Ver. 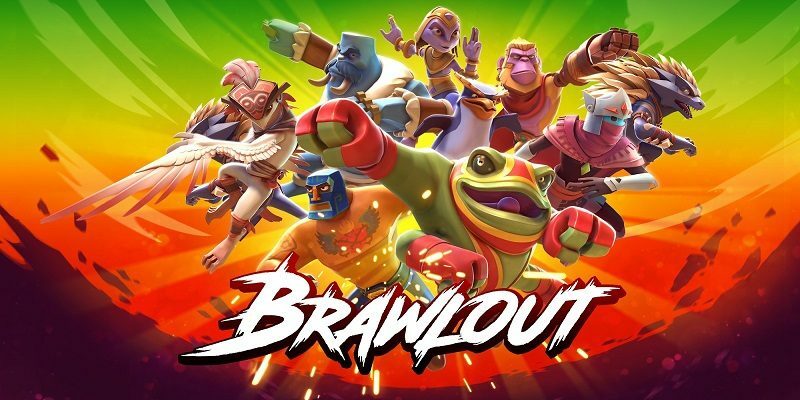 1.2.0 (April 18th 2019)! 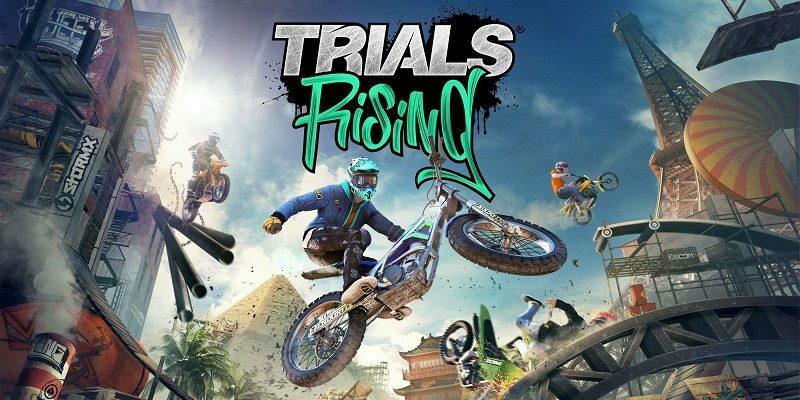 In this post, you will find all there is to know about the various Software updates for Trials Rising on Nintendo Switch. 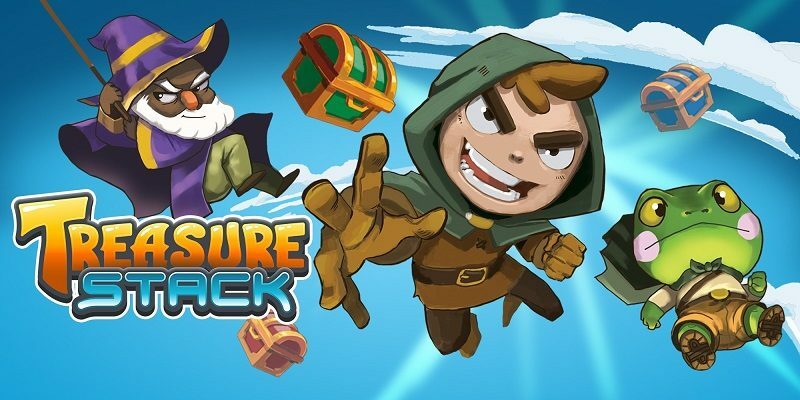 Latest update: April Upate (April 11th 2019)! 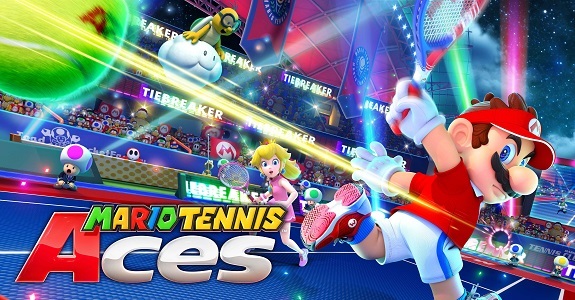 In this post, you will find all there is to know about the Software updates for Mario Tennis Aces. Latest update: Ver. 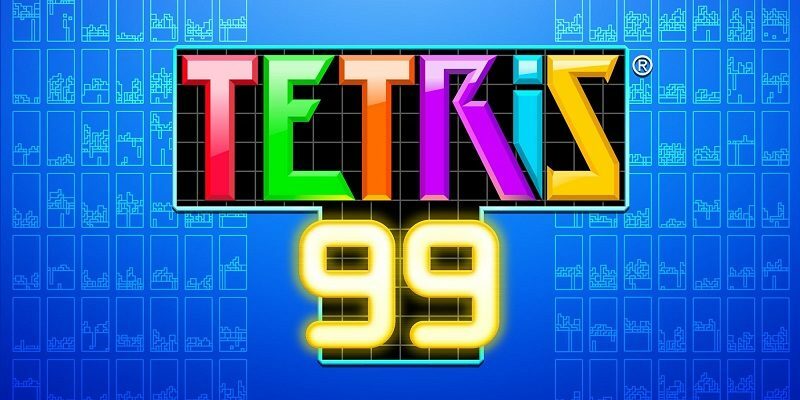 3.0.0 (April 14th/15th 2019)! 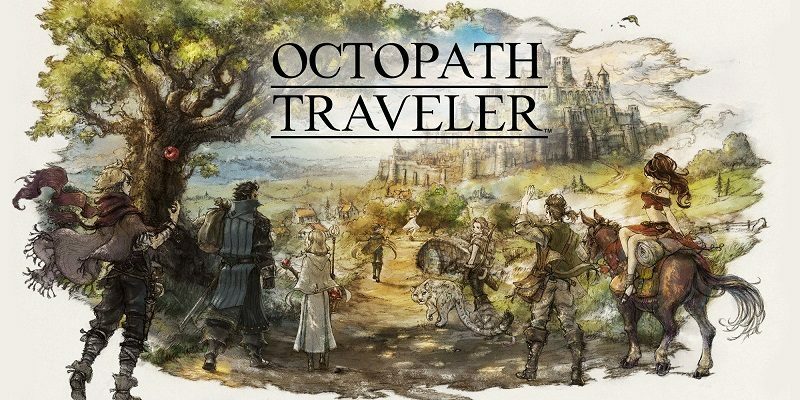 In this post, you will find all there is to know about the Software updates for Octopath Traveler on Nintendo Switch! Latest update: Ver. ??? 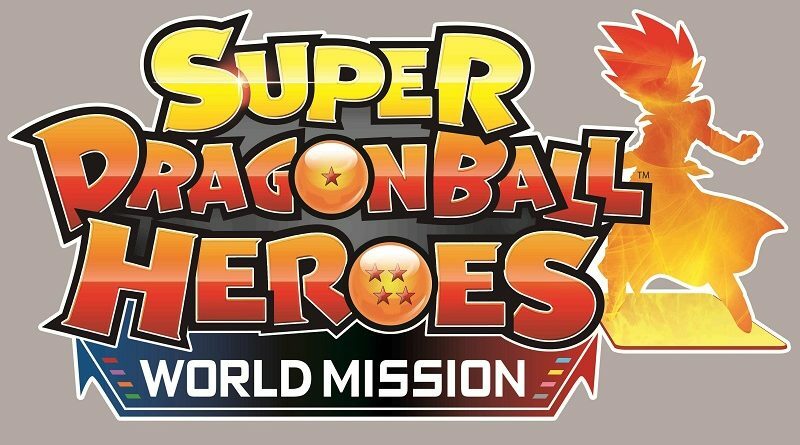 (June 6th/7th 2019)! 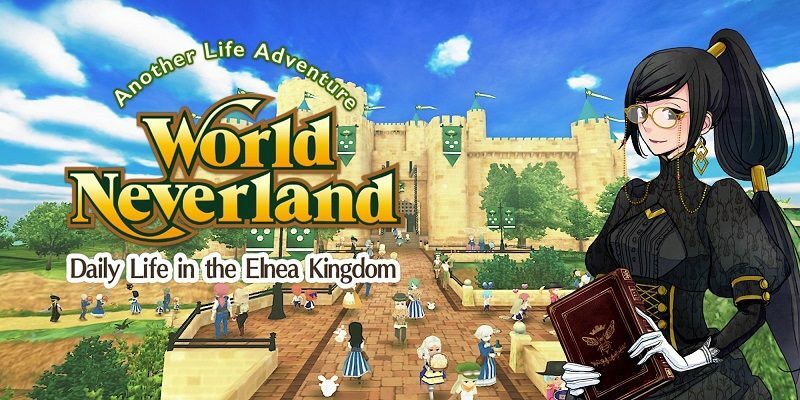 In this post, you will find all there is to know about the Software updates for WorldNeverland – Elean Kingdom on Nintendo Switch. Latest update: Ver. 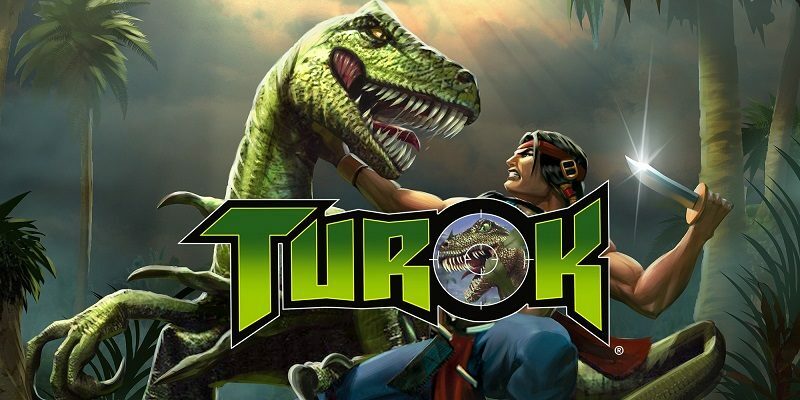 1.4.1 (April 11th/12th 2019)! 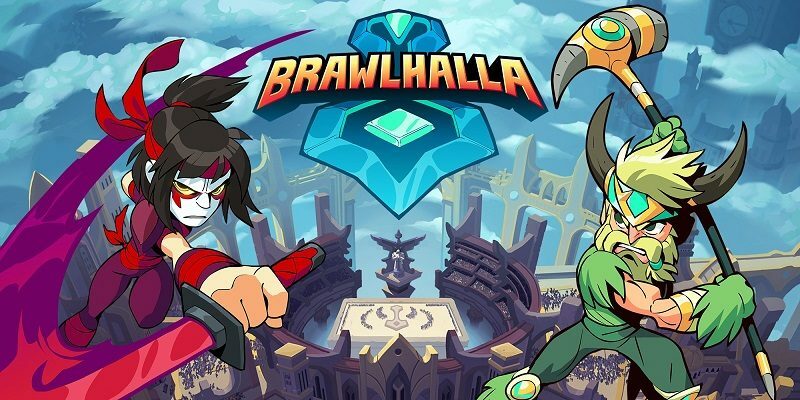 On this page, you will find all there is to know about the Software updates for Brawlhalla on Nintendo Switch. 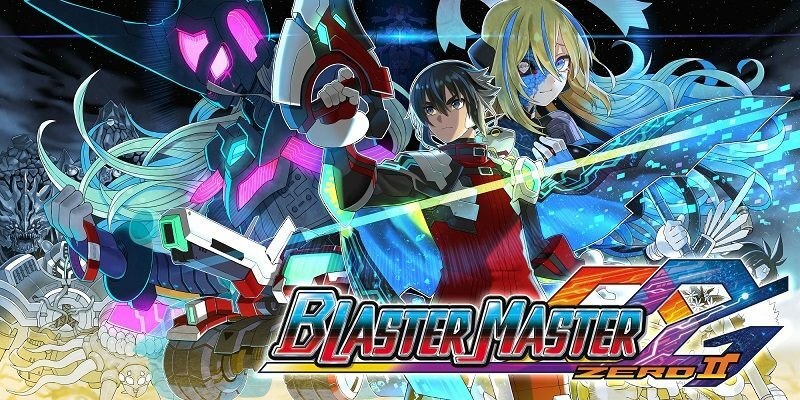 Latest update: Patch 3.40 (April 10th 2019)!